Time Lapse. 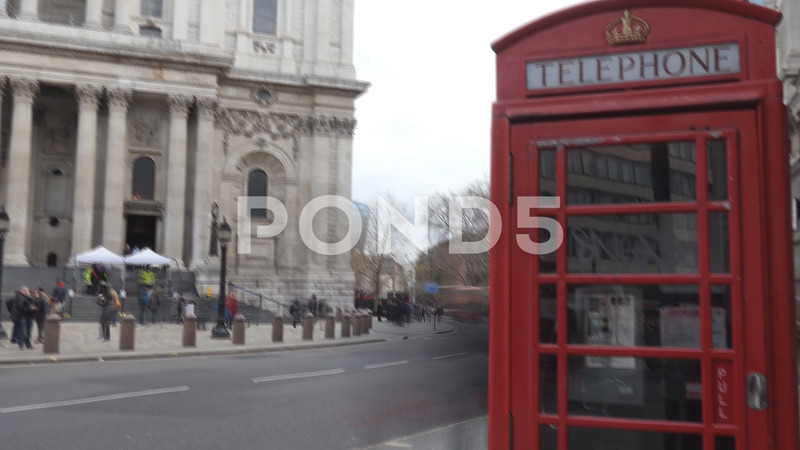 A Red Telephone Booth Next To The St. Paul's Cathedral. London.